Jon Hutchinson is a Religious Studies teacher at Reach Academy Feltham. 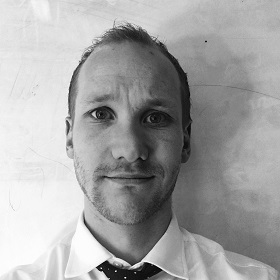 Over the last six years, Jon has taught across primary and secondary, and is also currently a tutor for the Institute for Teaching’s MTeach masters course. Since completing his own masters on educational research at the University of Cambridge, Jon has become interested in applying principles from research to the classroom. He has recently focussed on curriculum, and leads on implementing a knowledge-based curriculum at his school. In his spare time, Jon writes for various educational magazines, including Schools Week, the Times Educational Supplement and Teach Primary.